Delhi’s well known ‘contemporary fusion’ band Advaita presents ‘Unison’ - a special concert to mark 14 years of their journey in music. 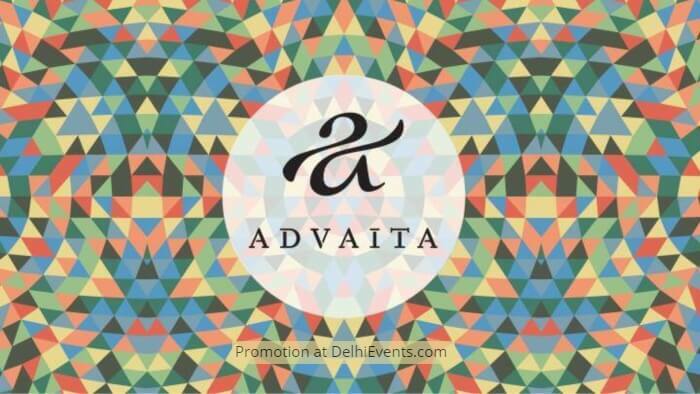 Advaita’s sound is a kaleidoscope of melodies, rhythms and moods drawn from diverse influences ranging from Indian Classical to ambient rock, jazz and electronic music. Unison will witness Advaita performing a unique, intimate set showcasing the evolution of their sound. The band will perform a lot of material never heard before and present an immersive sound and light experience for the audience.